Lighthouse Summer Programs are based on the principles of life design recently popularized by Stanford University d.school professors Bill Burnett and Dave Evans. We bring design thinking and future life prototyping methodologies to the high school level, through career exploration prototyping that aims to decrease students' anxiety about the future, build their confidence through hands-on experience, and help them find a course of study that fits their interests. 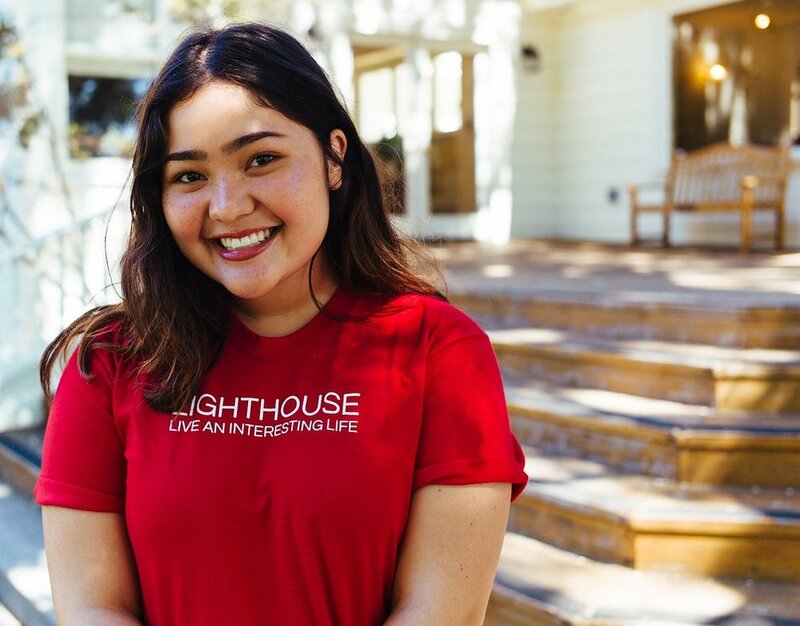 Each day of the summer program, Lighthouse students try a different career: they work on a real project from that field and meet a hand-picked mentor who works in that role. Students will finish with real-world experience across several different careers, a new network of mentors, and a framework for exploring additional careers. We encourage students to explore, imagine, and experiment. We teach students to be decisive, proactive, and creative in planning for the future. Few of us land in the perfect career on our first try, so we prepare students with "career prototyping" skills so they can continue to explore new career paths for years to come. Entrepreneurs think differently. They are multi-talented, with skills in marketing, sales, and relationship building. Some build products; others offer services. Entrepreneurs don't look for jobs; they create them. But, what is it really like to run a business? Experience a day in the life of 5 entrepreneurs in 5 different fields, ranging from technology startup founder to independent financial advisor. Learn about the high points, the challenges, and how problems get solved in each role. Challenge yourself to be proactive, creative, and decisive as you imagine yourself starting a company. Would you enjoy a career as an entrepreneur? And how would you get started? Let's find out. Hear from more the students from the 2017 Summer Program here. "It was one of the best educational experiences I've ever had." "I learned the importance of trying new things." Samantha Quist is the Founder of Lighthouse. Sam graduated from Stanford, worked at Google, and founded several companies. She's most passionate about helping young people globally learn how to navigate the future. Get to know Sam here. Ask about before and after care. Scholarships for financial need available. Tuition due upon acceptance to reserve your spot in the program. 75% refund for cancellations by 5/15. Schedule a 20-minute phone conversation, email us at team@hellolighthouse.com, or call us at (650) 468-0804.